Eyes are important indicators of overall health, and comprehensive eye care goes beyond a prescription for glasses or contact lenses. At Newton Eye Care, we take the time to get to know you, your eye care history, and your vision needs. Our optometrist provides the expert care, advice, options, and follow up you need whether you are a new patient or an existing one. 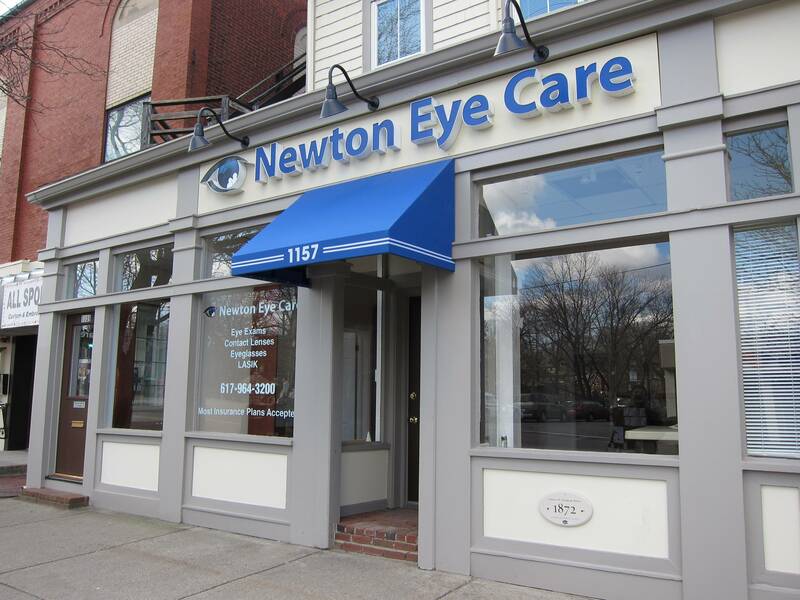 From our office in Newton Highlands, Newton Eye Care serves patients in Newton, Needham, Brookline, Wellesley, Waltham, and Boston areas – schedule an appointment today. If you have a moment, please give us your feedback about our site and your experiences with our Practice. Thanks to orthokeratology or ortho-k, you might be able to see perfectly without glasses or daytime contact lenses. Dr. Cheng can prescribe overnight contact lenses that temporarily reshape your corneas to temporarily correct refractive errors in your eyes. Weekends and evenings are available by appointment.